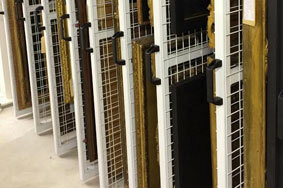 Whether your gallery is world-famous or a small, independent operation, each and every item within the gallery needs the same amount of care and attention. 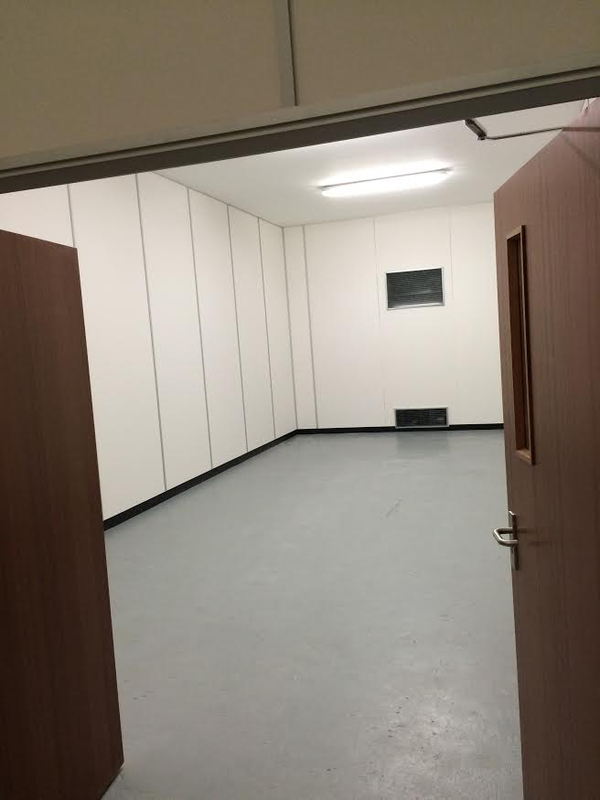 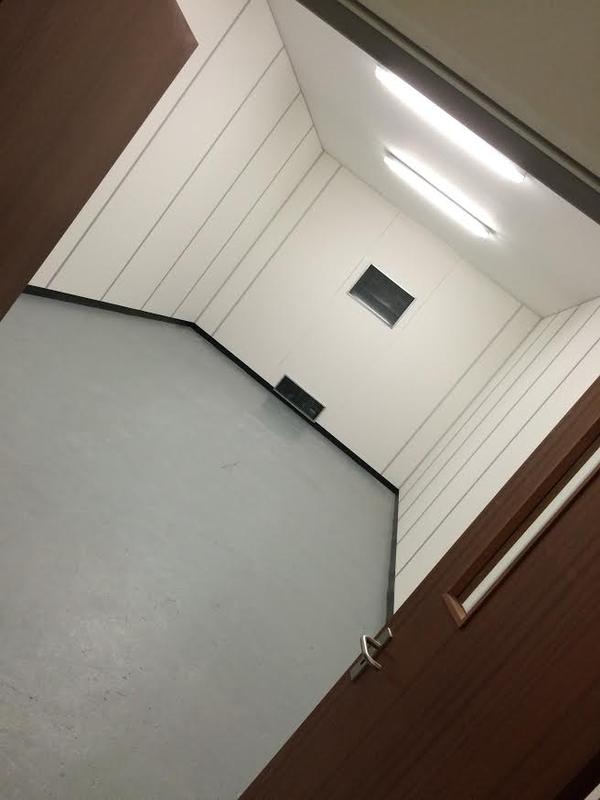 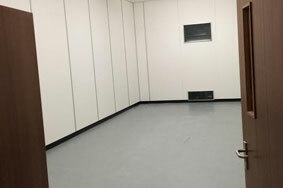 That’s where Each Art Unique comes in: our robust, secure, temperature-controlled storage units are ideal for paintings, sculptures and any other artworks that your gallery is housing. 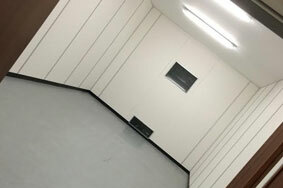 Our storage units utilise state-of-the-art, climate-control technology to ensure that anything stored within them is done so at the ideal temperature for objects of their nature. 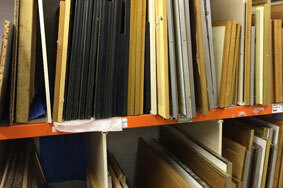 This is particularly useful for sculptures and models that can be made from materials, such as ice or clay. 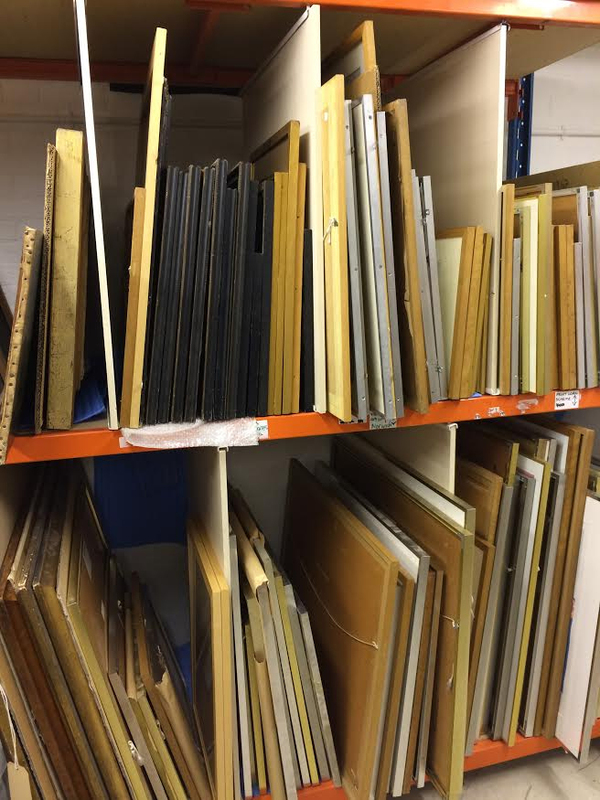 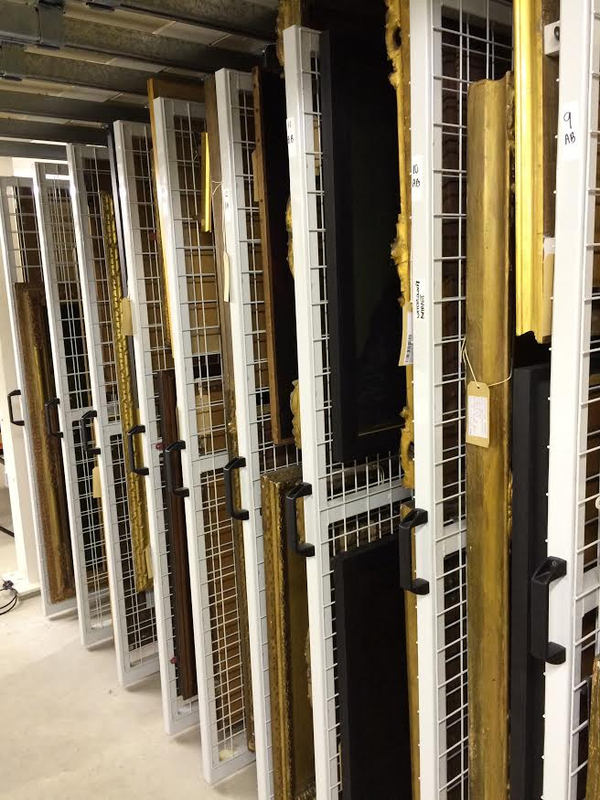 If you would like to know more about our fine art gallery storage, please get in touch with us today and we will be more than happy to help you with anything you need.